Originally Submitted to FurAffinity.net on Dec 11th, 2014 01:16 AM. Before it was transferred to Inkbunny it had 72 views and 9 favorites. 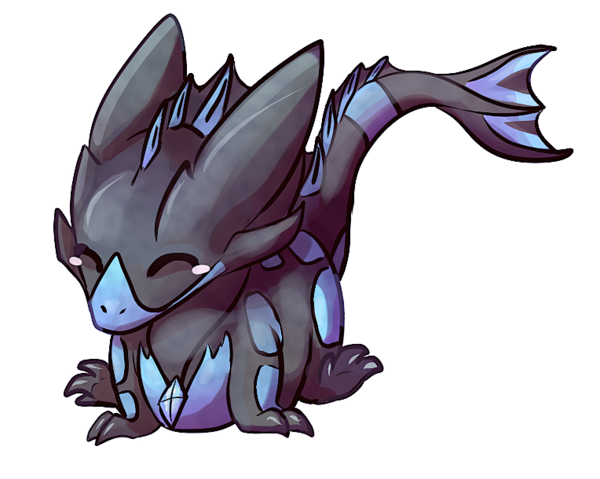 Third and final image I bought from taluns 's charity event, a chibi Careodry. My friends seem convinced that Careodry is my waifu. Oh well.